The adult racing season is fast approaching and we want your input to this years events, dates, training, plus any other suggestions. 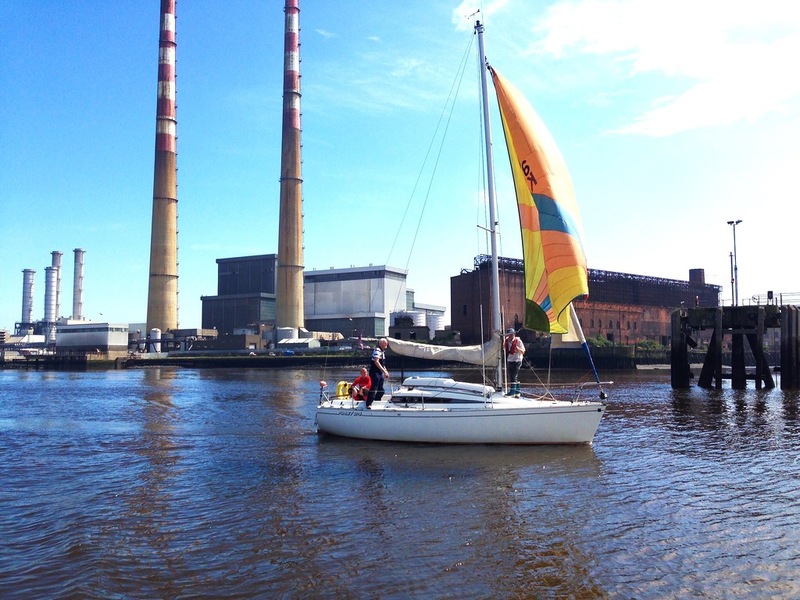 New comers to the club - pairing with boats, getting them sailing - we has room for crew? How to include all our club members - a big push this year will be the interaction between new members, social member, juniors, motor cruisers and sailing cruisers, perhaps a picnic or family day to a local beach or a flotilla with everyone in the club! We need your ideas to improve the this sailing programme within the club. All are welcome and we look forward to meeting you there.